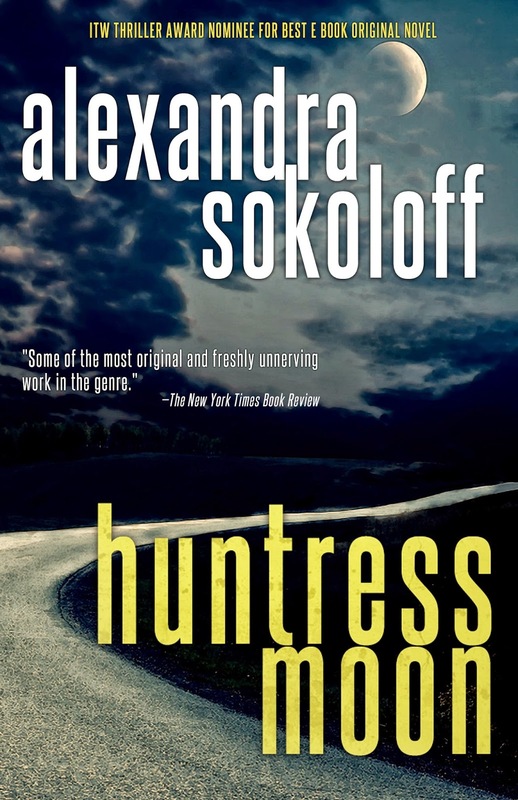 Book 1 of my Thriller Award-nominated Huntress Moon series is on sale for just $1.99 on Amazon US! (August 28 only). If you haven’t caught up with the series, here’s your chance to start with a great deal. 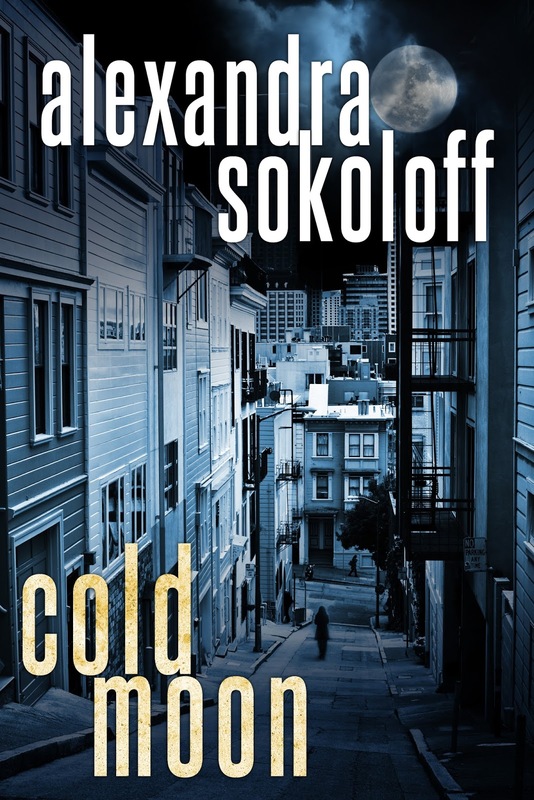 A haunted FBI agent is on the hunt for that most rare of killers… a female serial. 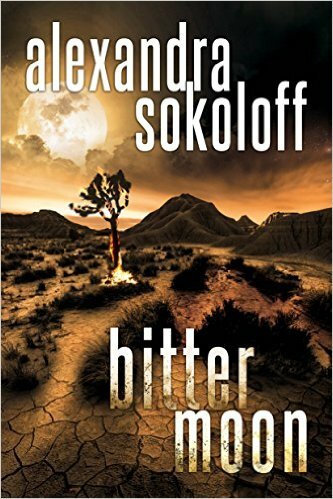 Pre-order BITTER MOON for just $3.99. As you might guess by the cover, this book takes Roarke deep into the desert, following a sixteen year old cold case that may be the key to Cara's bloody history. 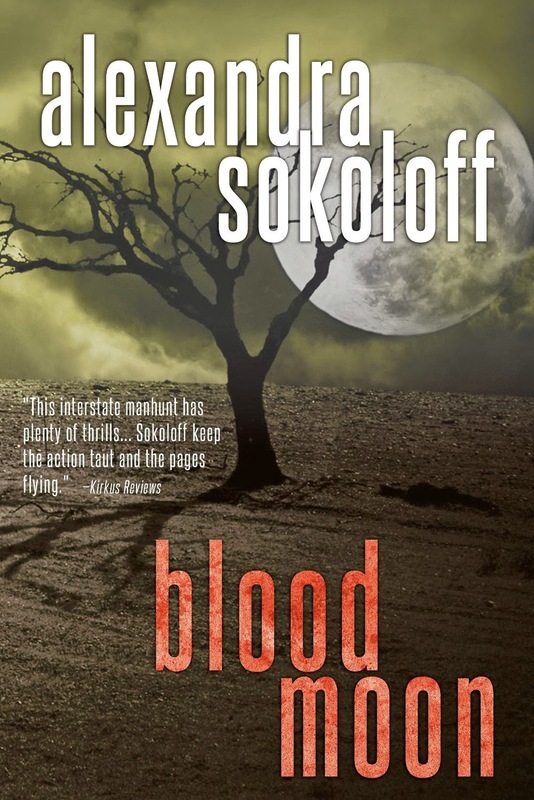 It's probably the most mystical of the books, unfolding on a dual time line, with the present and past intersecting as Roarke and fourteen-year old Cara both race to stop a sadistic serial predator. There are new characters I think you'll love as much as I do, and you'll find out much more about Cara's past. And there are new settings! The California desert is possibly my favorite place on the planet, and for this one I'll be taking you to the magical Coachella Valley and the wine country of Temecula. Scroll down for more details about the book - but if you haven't read the first three, you'll want to do go back and do that first.